Mobile devices are becoming increasingly popular. As a result, many business professionals find themselves regularly performing a greater number of work-related tasks from a variety of devices. You may find yourself included in this group of multiple-device users. But, you still perform a majority, or at least a large part, of your work from a desktop or a laptop computer. With the release of Microsoft® Windows® 10, Microsoft has made strides in bridging the gap between your laptop or desktop PC and a variety of mobile devices. Developing an understanding of how to accomplish your day-to-day work tasks in this new environment will push you one step closer to being able to comfortably work from a number of platforms, and a number of devices, nearly anywhere you go. Once you've gained a foundational understanding of how to operate within the Windows 10 environment from your PC, you'll be able to take full advantage of the many sharing, storing, and multi-platform benefits inherent in the Windows 10 operating system. In this course, students with a prior knowledge of Windows 7 will be able to perform common tasks within the Windows 10 environment. Navigate the Windows 10 environment. Work with apps and desktop applications. Use backup and recovery tools. This course is designed for students who wish to switch from using a PC running on the Microsoft Windows 7 operating system, to using a PC running on the Microsoft Windows 10 operating system in a business or work-related environment. 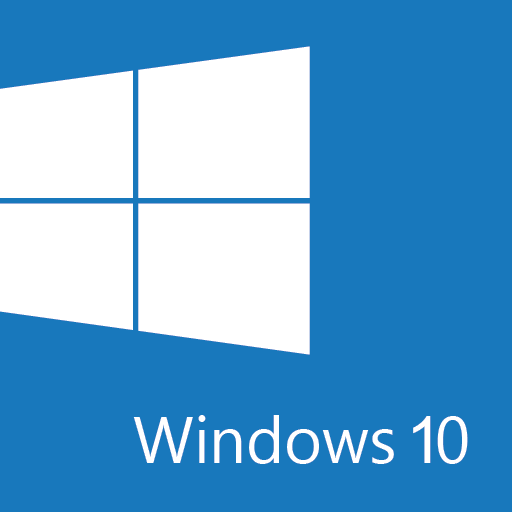 Microsoft® Windows® 10 Enterprise or Professional editionMicrosoft may offer the Fall Creators Update at different rates for different versions of Windows 10. For revision 2.0, released October 2017, extensive updates were made throughout the course to reflect the Fall Creator’s Update release.